Our name says it all – you can have a quality vehicle for under $12,000. We believe you deserve a reliable car, truck, SUV, or van that will bring you many happy miles on the road. At 12000Under.com, we offer a comprehensive inventory of vehicles to help you find the perfect vehicle for your lifestyle. 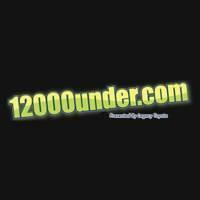 Welcome to 12000Under.com, presented by Legacy Toyota! We are committed to bringing reliable and affordable vehicles to drivers throughout southern Georgia and northern Florida. So whether you’re in Thomasville, GA or Perry, FL, 12000Under.com is the place to find your next used car. Our name says it all – you can have a quality vehicle for under $12,000. We believe you deserve a reliable car, truck, SUV, or van that will bring you many happy miles on the road. At 12000Under.com, we offer a comprehensive inventory of vehicles for Valdosta drivers. We can help you find the perfect vehicle for your lifestyle. You can even get started shopping for your next vehicle from the comfort of your very own home! If you’ve found a vehicle you like in our online inventory, fill out the Mobile Best Price form to find out the best possible price. Once you know how much to budget for, apply for financing online. If you don’t find that car you’ve been hunting for, simply fill out our Vehicle Finder Service form and we’ll keep an eye out for it and let you know when it’s available. Deals don’t end when you purchase your vehicle. Purchasing a vehicle from us grants you MVP Club membership at Legacy Toyota. This means you’ll have access to perks like priority scheduling, rewards points for services and purchases, and our elite members-only lounge to relax and enjoy while your vehicle is being serviced. And service at the dealership has never been more affordable, thanks to our rotating menu of service specials. Simply schedule service online and we’ll get you in and out as quickly as possible. 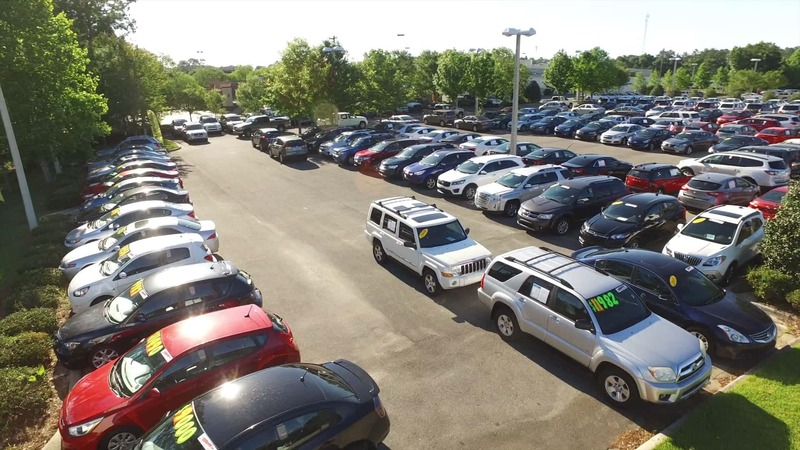 Whether you’re located in Quincy, Crawfordville, or Perry, we are excited to help you find the used or Certified Pre-Owned vehicle that’s going to bring you many years of happy miles. You can contact us today with any other questions you may have. We look forward to helping you find the previously owned vehicle that’s just right for your unique needs.